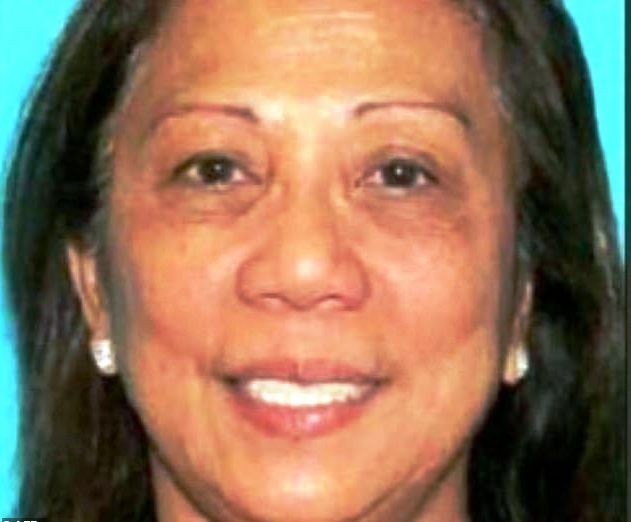 Las Vegas shooter Stephen Paddock transferred $100,000 to his girlfriend in the Philippines who travelled there last month, authorities in Manila said Wednesday, citing the Federal Bureau of Investigation. The Philippines' National Bureau of Investigation (NBI) said the FBI, its US counterpart, had sought help in finding Marilou Danley. "Danley arrived in the Philippines last month, and then there was a wire transfer to her account for $100,000 from Stephen," NBI spokesman Nick Suarez told AFP. "The FBI has coordinated with the Philippine office of the Interpol to look for her." Suarez said the FBI considered Danley a "person of interest", but not necessarily a suspect. Suarez and other Filipino authorities would not say if Danley, 62, was still in the Philippines. The US embassy referred questions on her whereabouts to the Philippine government. "From the US side, we are not able to comment on ongoing investigations, and I would not want to get ahead of the authorities leading the investigation," US embassy spokeswoman Molly Koscina told AFP by email. Danley is an Australian citizen who moved to the United States 20 years ago to work on the casino strip, the Australian government confirmed Tuesday.